World's ONLY microfiber spin mophead to EFFECTIVELY pick up Hair & Grime! DynaMop® gives mopping a new meaning! Cleaning with ease or with pleasure! Premium DynaMop� ever-lasting gear set, only spin mop guaranteed never to rust throughout. Now for under $50 delivered to your door. 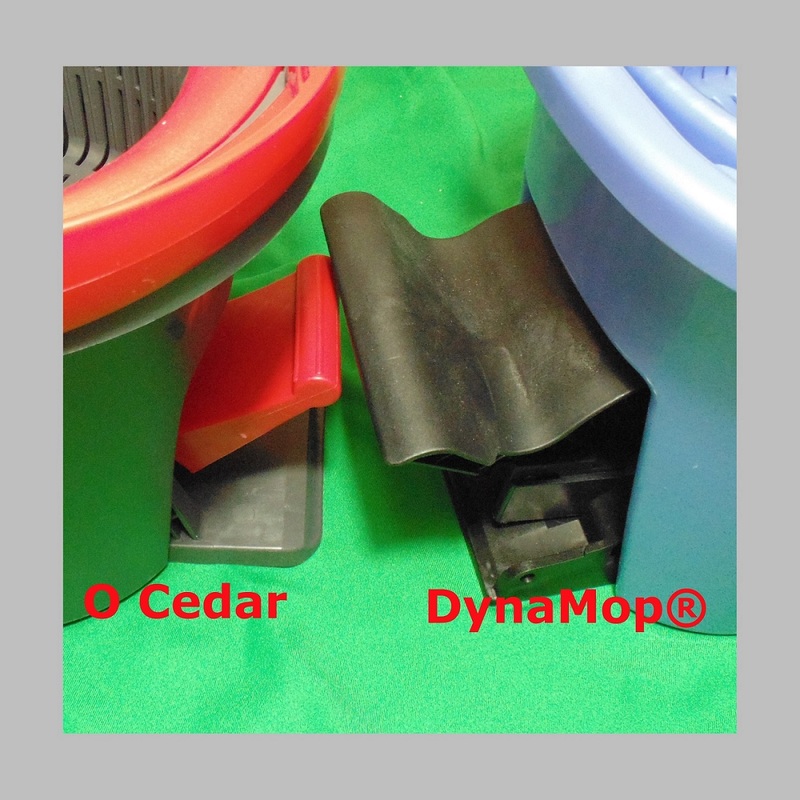 DynaMop® Eco Stepper is the finest foot pedal powered spin mop, no other spin mops on the market come anywhere near this one. The new DynaMop® spin mop is the first and only spin mop in the world to use NO ball bearings for the spinning mechanism. Our spinner is the [Silver Medalist, Concours Lepine, Paris] International Invention Show. 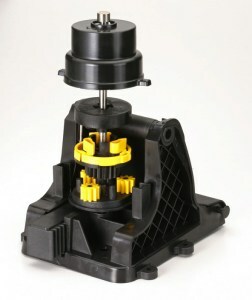 The advanced technology spinner, in lab tests, lasted 250,000 pedal pushes and with no damage (the ball bearings used by other spin mops would start to lose effectiveness at 20,000 pedal pushes), During the test, the spring failed and needed to be replaced at 80,000 (which is already more than 4 times the life of ball bearings) and 170,000 pedal pushes while the spinner continued to work like new! The Eco Stepper spin mop has an unprecedented LIFETIME warranty on the DynaSpin spinning mechanism. The heart of the spin mop is warranted to last for as long as the plastic bucket holds up! 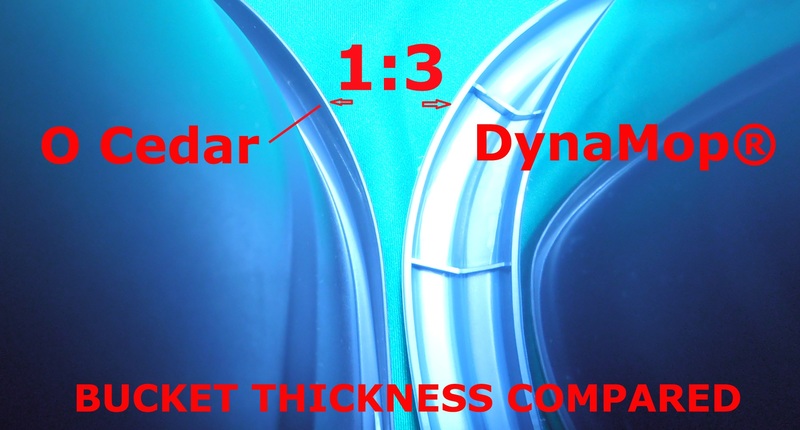 The DynaSpin will continue to work until the bucket "kicks the bucket"! There should be no doubts about where to buy a spin mop, DynaMop® is by far the best performance and most durable spin mop cleaning system. 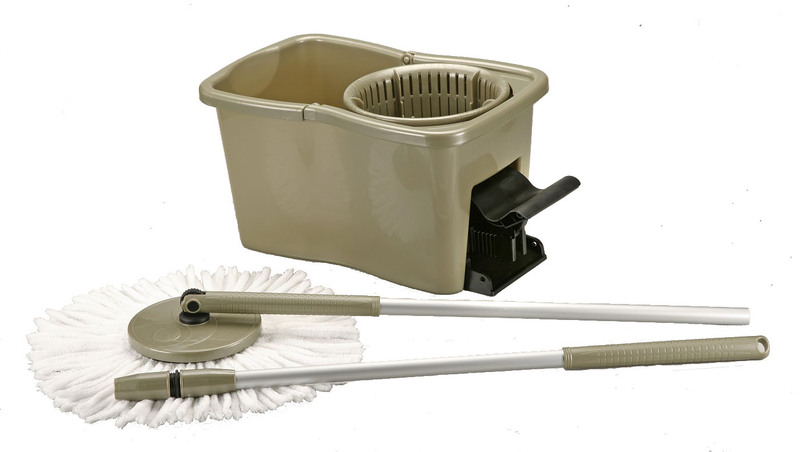 It is clear which is the best choice in deciding how to buy spin mop cleaning system. Environmentally friendly green product with ever-lasting gears, non-rusting parts throughout. Lifetime wear & tear Gear Compartment with non-abrasive driver, never rusting & non-stripping gears; Guaranteed never to fail. High Performance 2500+ rpm centrifugal spin dry force, faster spinning than any second brand spin mops. All metal parts within the bucket are stainless steel. HONOR: 2012 Silver Medal Awarded in Paris International Invention Show "Concours Lepine"
* The uniquely woven fluffy mop-heads fundamentally resolved the issue of dirt accumulation in the loop or braided type mop-heads as the fluffy strands possess great ability to pick up and release dirt in the rinsing process. 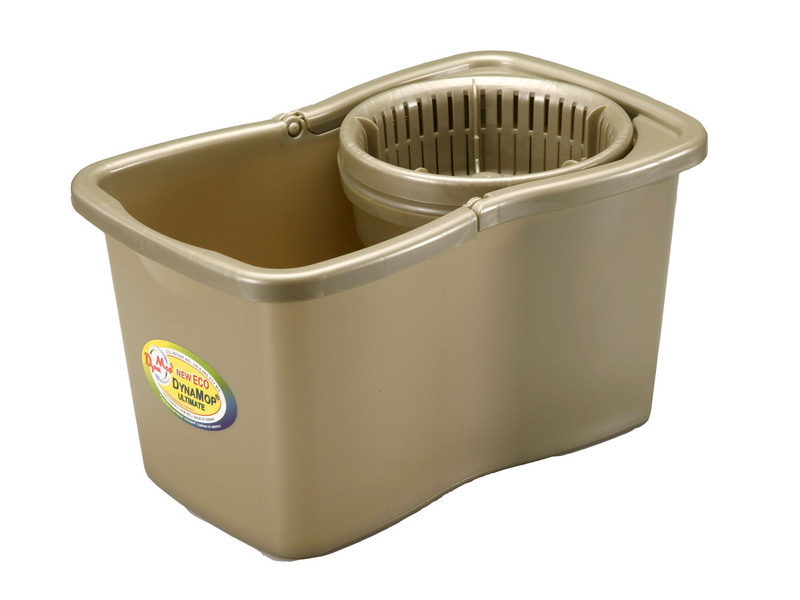 Therefore, DynaMop® never need to have the "agitator" in the bucket to attempt to release dirt before putting into the spinner basket, cutting down one more step means less work and more convenience.